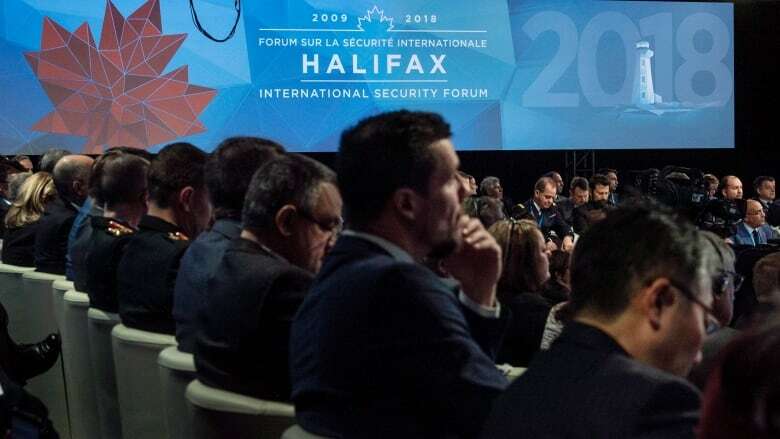 For a decade now the Halifax International Security Forum has been a place to discuss the major external threats facing Western democracies and how to counter them. 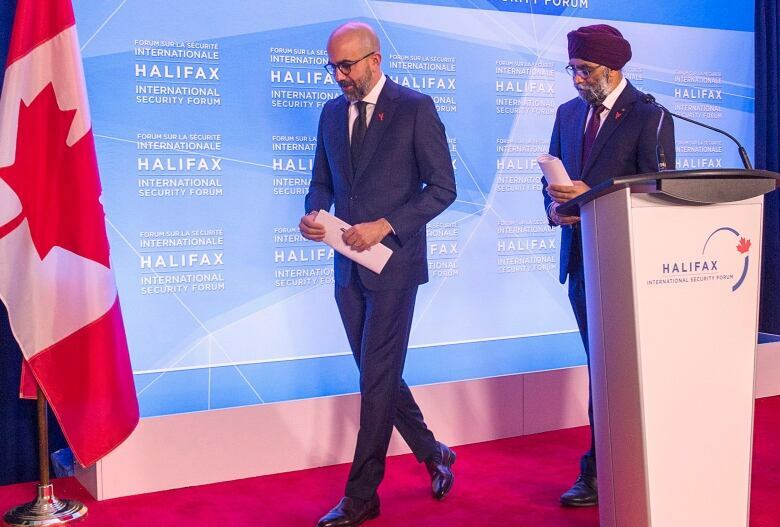 But at this year's gathering, defence leaders said the biggest threats are now coming from within. "The rhetoric is what it is. 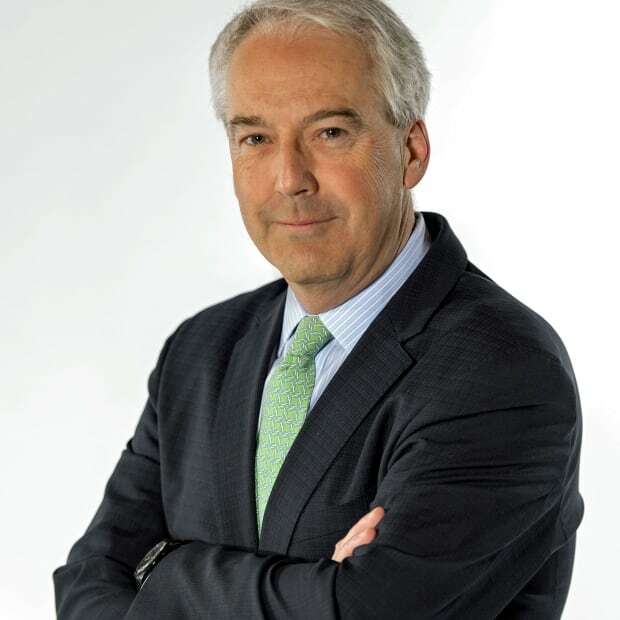 The actions are far more important," said Roger Wicker, the senior Republican senator from Mississippi.